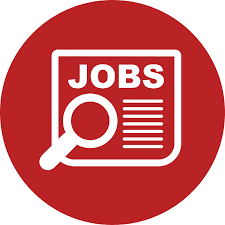 Candidate must have at least 3 years of working experience in the agriculture sector with preferred knowledge in bio-fortification. Diploma in Procurement and Logistics/Supplies Management, Business Administration and/or Accounting, education and other social science studies. 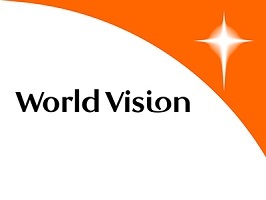 Good understanding of World Vision and sphere standards. Knowledge of and adherence of the Red Cross and NGO Code of Conduct. Working knowledge of local language.